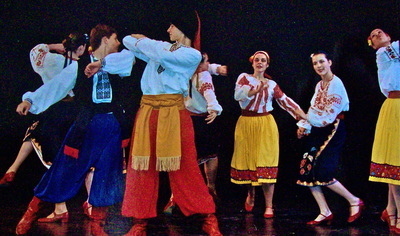 The Ottawa School of Ukrainian Dance provides training in Ukrainian character dance to students of all ages and levels. Courses follow a Ukrainian/character curriculum that encourages all students to work to their full potential. 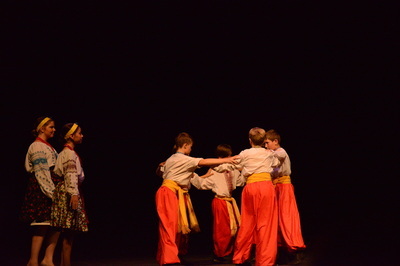 It was founded in 1979 by Kateryna Shepertycka. 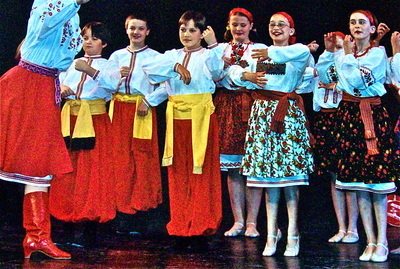 The School’s teachers are experienced and dedicated to providing quality instruction in Ukrainian dance. 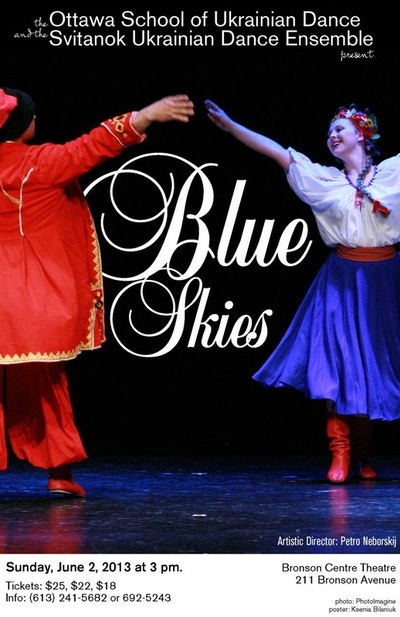 They have professional Ukrainian dance training, extensive performing experience, educational expertise and a strong commitment to the creativity and discipline of dance. 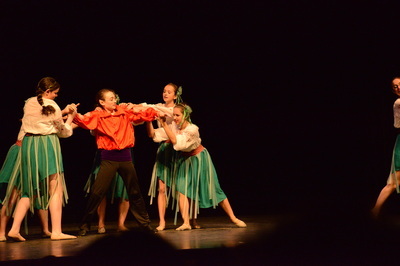 All classes are held in the professional studios of the School of Dance at 200 Crichton Street, and registration begins in August each year. L'école de danse ukrainienne d'Ottawa offre de la formation en danse folklorique ukrainienne aux étudiants et aux étudiantes de tout âge et de tout niveau. Les classes présentent un syllabus de danse folklorique ukrainienne qui permet à chaque élève de développer ses habiletés. Elle a été créée en 1979 par Kateryna Shepertycka. Le corps professoral de l'École compte des enseignants et des enseignantes d'expérience dévoués à la réussite de leurs élèves et soucieux d'offrir un enseignement de qualité. 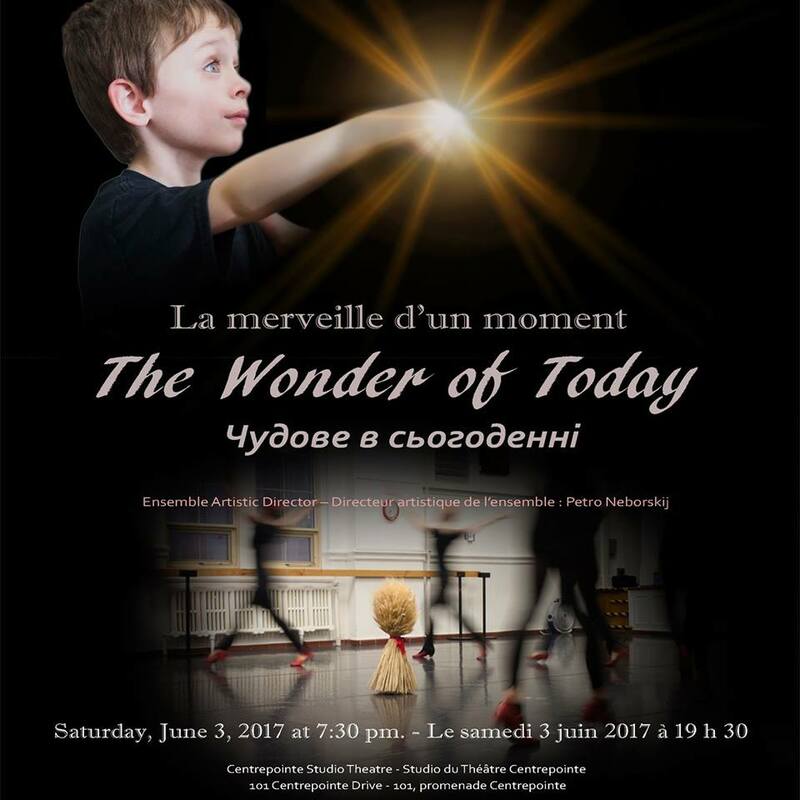 Chaque membre du corps professoral possède une solide formation en danse, une grande expérience de la scène, une formation en éducation de la danse en plus de se soucier de la créativité et de la discipline nécessaires à la pratique de la danse. Les cours sont dispensés dans les studios professionnels de The School of Dance du 200 rue Crichton, et l'inscription pour les classes commence chaque août. 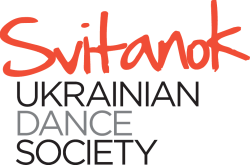 Founder and director of the Ottawa School of Ukrainian Dance and co-founder of the Svitanok Ensemble, Kateryna also served as co-artistic director of Ottawa’s Dnipro Ensemble (1981-1991) and of Thunder Bay’s Vesnyanka Ensemble (1989-1991). 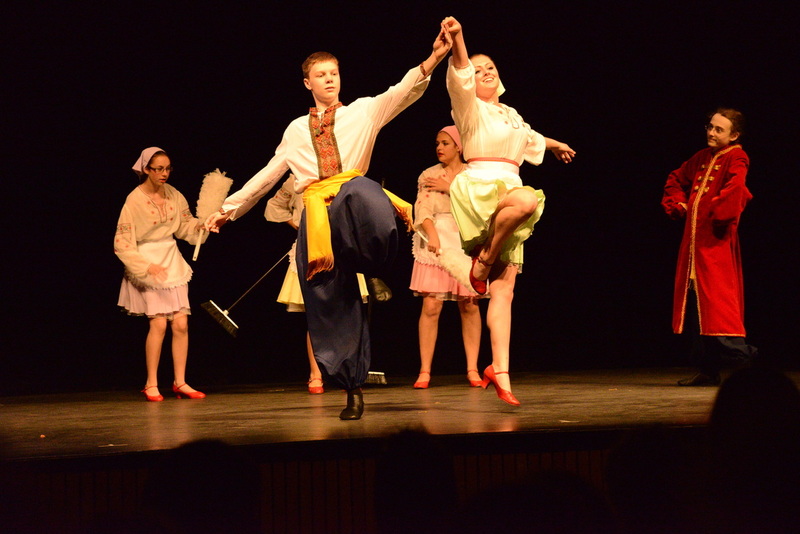 Kateryna studied classical, character, and Ukrainian dance in Ottawa, at the Saskatchewan School for the Arts, and as a full-time student at the Institute of Culture in Kyiv, Ukraine. 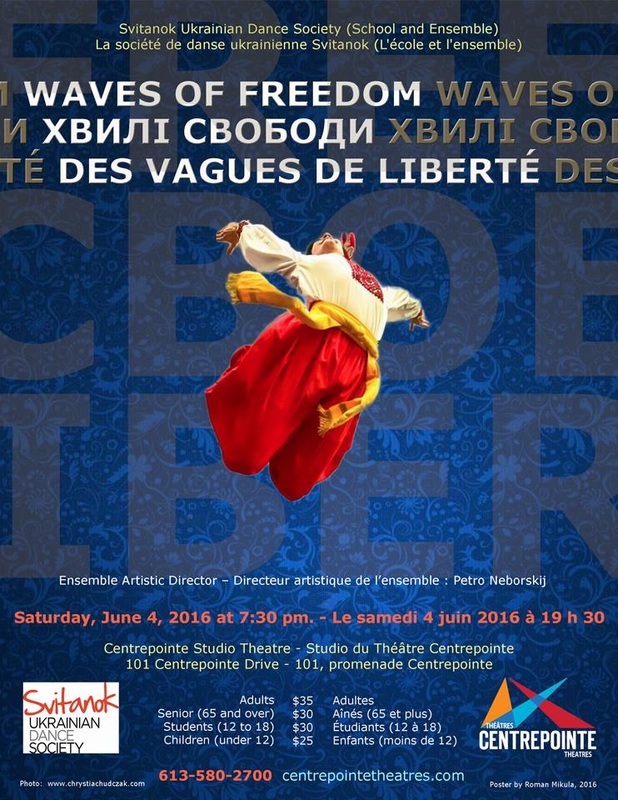 A performer with the Dnipro and Svitanok Ensembles for 28 years, Kateryna has mounted her choreography on various ensembles and collectives in Canada. Kateryna is a graduate of the University of Ottawa with degrees in Music and Communication and additional work in both Slavic Studies and Arts Administration. Maria is co-founder of the Svitanok Ensemble and performed with both the Dnipro Ukrainian Dance Ensemble and Svitanok from 1979-1994. 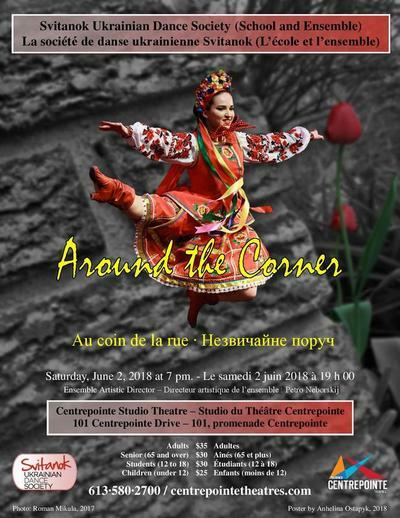 Maria’s RAD ballet and character dance training as well as her Ukrainian dance training prepared her for teaching dance classes to children and adults in the Ottawa area, which she has been doing since 1979. 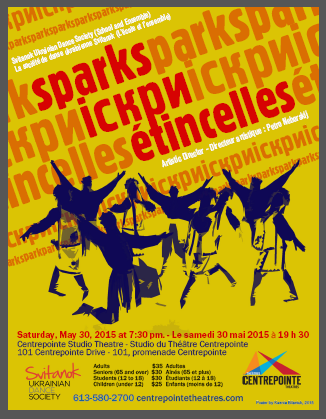 Maria is currently teaching pre-character dance for The School of Dance (Ottawa) within their Pre-Professional Programme as well as creative movement and music-based exercise classes within their programme for people with Parkinson’s Disease. She remains involved with the Ottawa School of Ukrainian Dance as a Co-Director, a teacher, and a choreographer. Since 2007, Maria has worked as a Rehabilitation Assistant for a select number of Physiotherapy practices in the Ottawa area. Beginning in 2014, she has focused on working with people with neurological diseases. 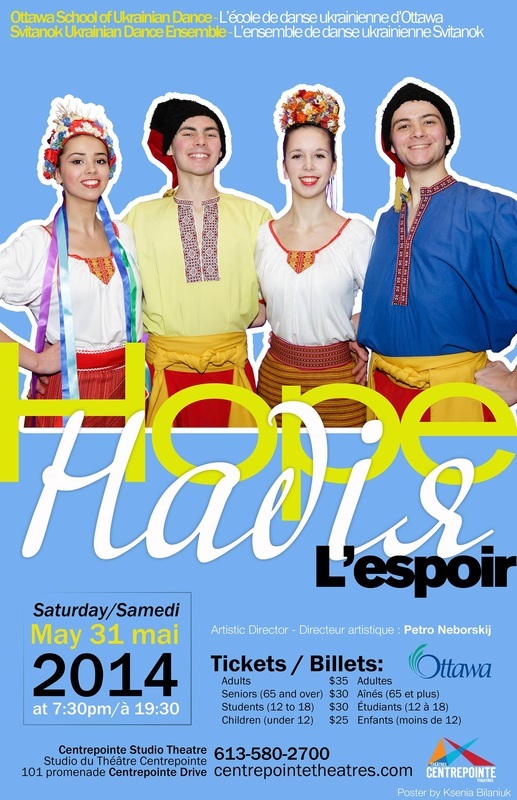 Maria is a graduate of the University of Ottawa with a degree in Social Sciences and 3 years of additional studies in the School of Human Kinetics.